This was my daughter’s “first caterpillar,” according to her. But it was quite a caterpillar. 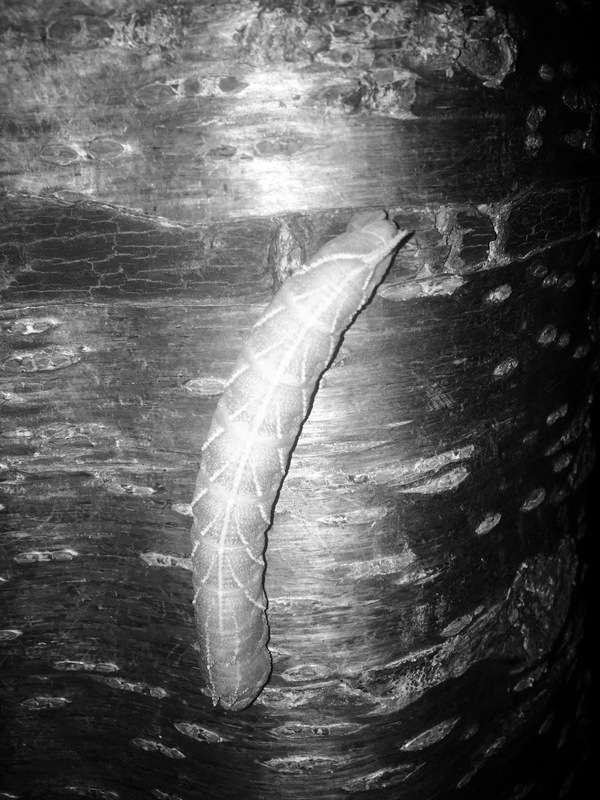 I think it was a popular hawk-moth butterfly, nearly 3 inches long… or it felt more like a foot long when it crawled on our ankles during our evening picnic!